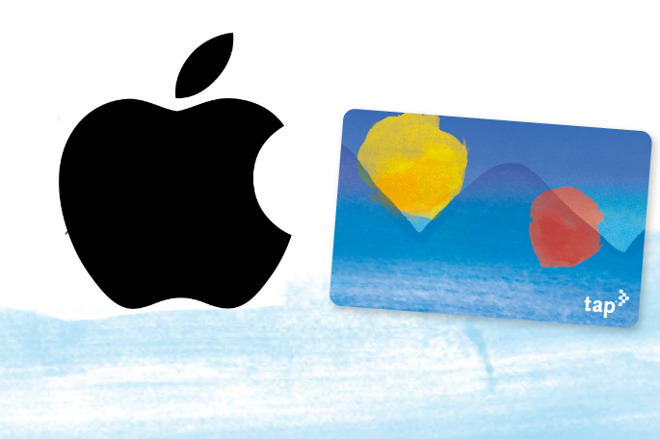 Apple is working with LA Metro to bring Apple Pay to its bus and rail services in the greater Los Angeles area by the Fall of this year. Once implemented, commuters will be able to buy a Transit Access Pass (TAP) and to use their iPhones or Apple Watches to purchase individual tickets at stations across the network. LA Metro is currently revamping its TAP system in a program that will see its ticket machines upgraded to provide the company with real-time information about purchases and the number of users on its services at any moment. It's also expected to include a new TAP app for iOS which is due to be launched in late summer or early Fall, and which will be followed at some point by an Android version. The new system will make Los Angeles the fourth major city in the US to accept Apple Pay on its metro, following Salt Lake City, Portland and Chicago. By contrast, all cities in the United Kingdom accepted Apple Pay from launch and it has long been commonplace to see Londoners waving their Apple Watches at turnstiles on the Underground. News of the company's plans were first reported by MacRumors which says that the move to accept Apple Pay is to help make the under-used LA Metro more convenient and therefore more attractive to commuters. 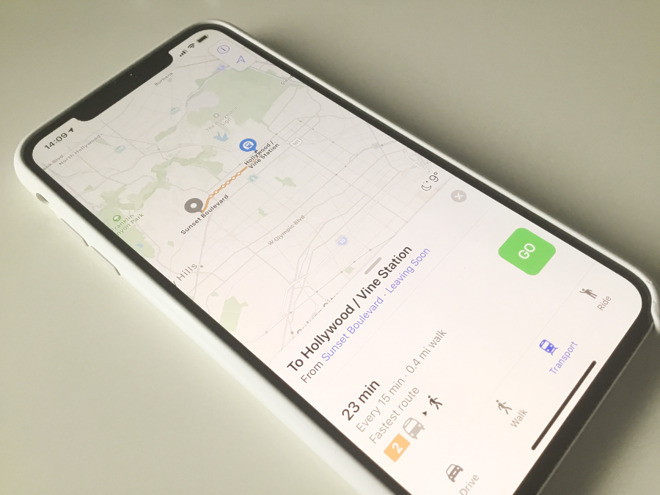 The news comes several years after Apple Maps was updated to add public transport information, including rail schedules, to its directions in Los Angeles.